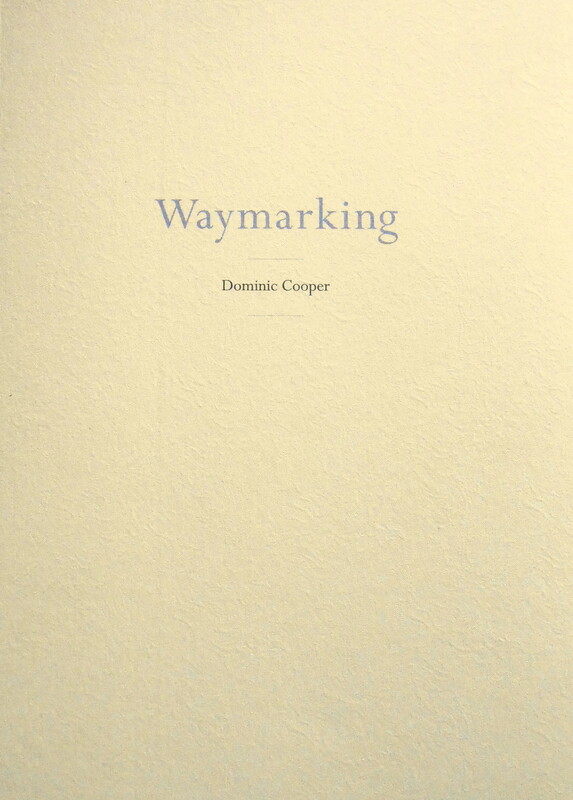 Waymarking is a fine art, limited edition of 200 copies. 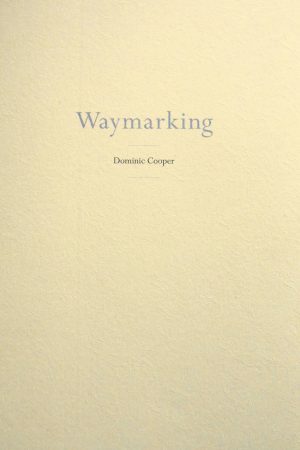 The book brings together 23 poems taken from across the years and reflects the very core of Dominic Cooper’s work. By nature I feel myself to be first and foremost a poet…. Read an extract for free, here.